Lockforce Emergency Locksmiths News: Carl Traviato receives Checkatrade award! Carl Traviato receives Checkatrade award! 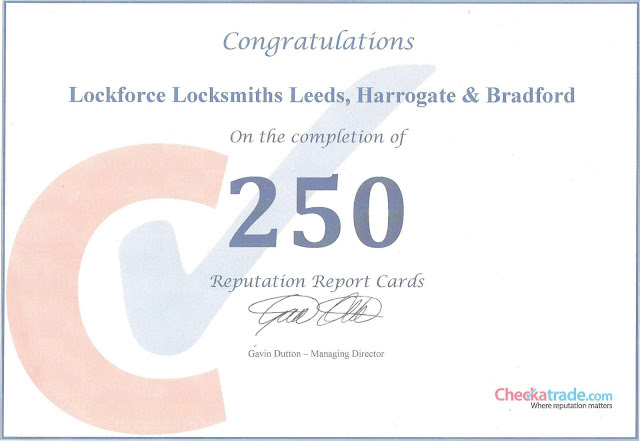 Carl Traviato of Lockforce is celebrating a well deserved 250 Checkatrade reviews award! over 400 reviews in total on TRUSTist . See what his happy customers have to say in their incredible reviews here.